With the cold weather, the Sakura have taken a while to come out. Most years we tend to have one day which is really warm and the Sakura bloom quickly only to be washed away a few days later by the rain. This year, we haven’t had a really warm day yet. 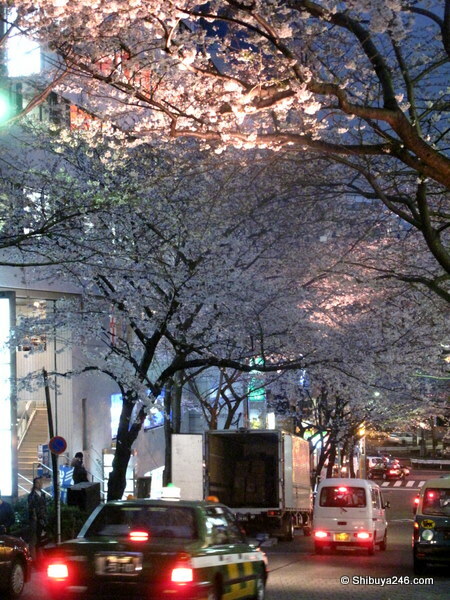 There are many festivals on at this time of the year and the local community work to light up the Sakura at night and plan events. 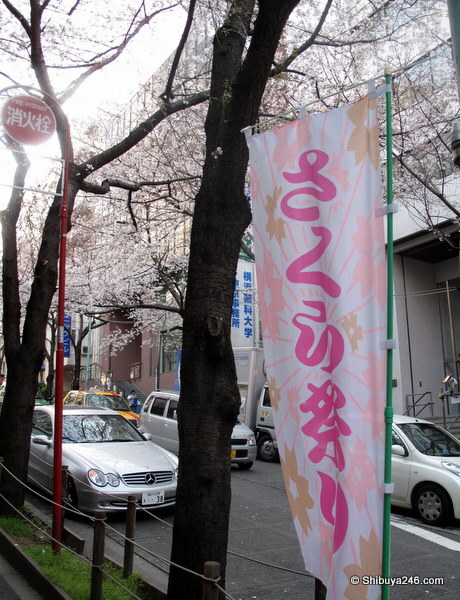 because the 3 times i have been to tokyo it has been during sakura time! 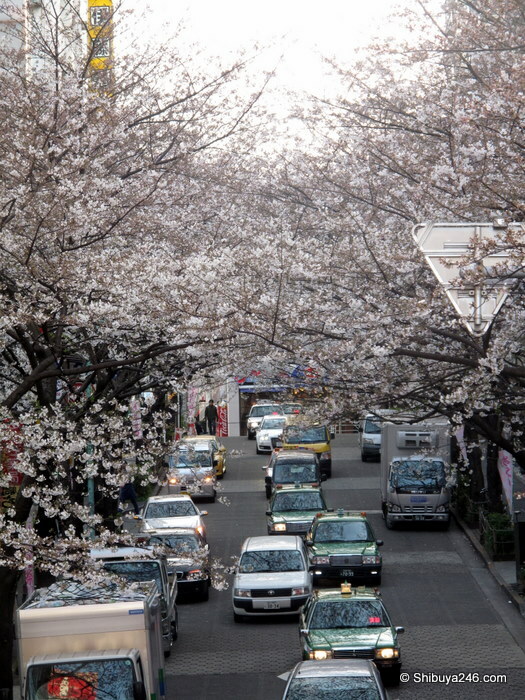 but, i would really like to go in the autumn sometime – they say that thats tokyoites favorite time of the year. Autumn is a great time. Spring is busy at companies with the new year starting and coming out of Winter there are always a few surprise cold days before the weather gets good. Autumn is quieter and better weather. Seeing the leaves fall off the trees in the parks is nice too. Sakura are so beautiful. Spring in Japan can't be beat in my opinion, not only because of the gorgeous flowers but also because of the feeling of a new start. Yes, that new start feeling is great isn’t it. Spring feels like not just the changing of a season, but the start of all things new and fresh!